Well known throughout the Industry with over 40 years experience within the mineral resources sector. 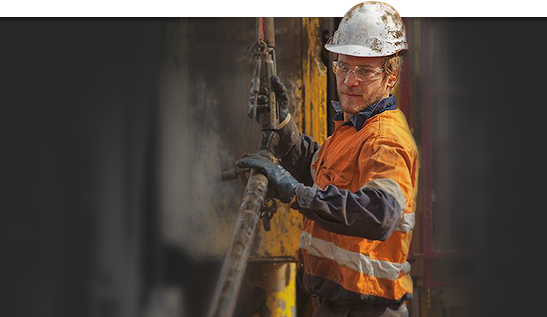 A pioneer of multiple intersection Directional Drilling, Murray also introduced many of the engineered safely solutions that are now standard on multi-purpose drill rigs throughout Australia and beyond. Matt started his career in 1982 as a Drillers Offsider, his career rapidly progressed to Senior Driller and to Drilling Operations Management, subsequently owning and managing his own Underground Drilling Company. Prior to starting DDH1 Drilling Matt was the National Operations manager for a major international drilling company. He was also the recipient of the 2007 National Mining Industry award for innovation and safety in underground drilling. Matt is an accredited training assessor. Prospective candidates can also email us. Please visit our Careers page for details.